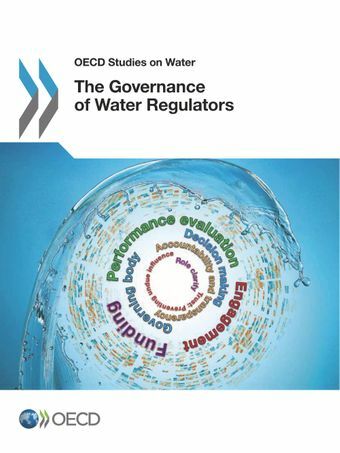 The OECD has worked with 34 water regulators to identify dedicated bodies set up to regulate the provision of urban drinking water and wastewater services. Water and Cities: Ensuring Sustainable Futures. This report provides guidance on how governments can ensure the financial sustainability of urban water systems, improve governance and regulatory frameworks to better implement water policies at different territorial scales, reduce barriers to the use of innovative techniques and approaches, and better link urban and rural water policies. Stakeholder Engagement for Inclusive Water Governance. This report assesses the current trends, drivers, obstacles, mechanisms, impacts, costs and benefits of stakeholder engagement in the water sector. It provides pragmatic policy guidance to decision makers and practitioners in the form of key principles and a Checklist for Public Action with indicators, international references and self-assessment questions.